“When I am weak, then I am strong.” Do we really believe these words penned by the apostle Paul? If so, why do we often rely on our own wits, strength, and resources when the power that God holds is so much greater? 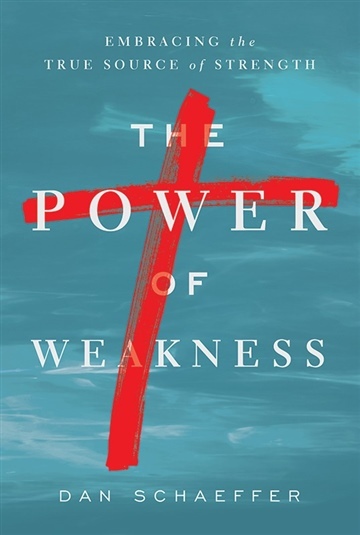 The Power of Weakness helps us find relief from the wearying pursuit of success and grasp the biblical truth that God longs to use our limitations to display His greatness. Dan Schaeffer is an award-winning writer who pastors Shoreline Community Church in Santa Barbara, California. His work has appeared regularly in more than thirty different Christian magazines and periodicals, in many different countries and languages.